Posted on March 14, 2019 by Christopher J. Gary and filed under Donald Trump, Immigration, Jeff Landry and tagged immigration Donald Trump jeff landry. This week AG Landry was at the White House where President Trump recognized him during a speech on efforts done across the country to combat violent crime! AG Landry has helped lead this effort in Louisiana and across the country as President of the National Association of Attorney Generals. One major success story in this effort was recently highlighted by AG Landry in Monroe where violent crime has dropped by 44% over the past two years! ON MONDAY I WAS AT THE WHITE HOUSE. President Trump called me a friend as he spoke about our work fighting crime. I am proud to work with President Trump (Donald J. Trump) and others in PROTECTING LOUISIANA. Video below. Please share. Posted on March 6, 2019 by Christopher J. Gary and filed under Donald Trump, Jeff Landry and tagged jeff landry Donald Trump. 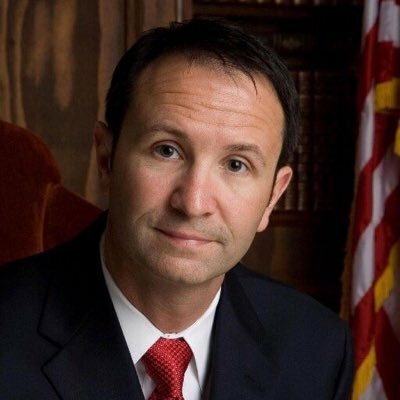 Attorney General of Louisiana, Jeff Landry, issued the below video highlighting support for President Donald Trump’s goal of securing the border and the border wall. Posted on February 15, 2019 by Christopher J. Gary and filed under Donald Trump, Immigration, Jeff Landry and tagged jeff landry Donald Trump immigration. Nancy Pelosi has a long laundry list of hypocrisy in every single thing she does. She has a front door on her house. She has a fence around her house. She has security measures around her house. She has a door to her congressional office. She doesn’t, evidently, just let anybody in. What’s amazing is this is exactly on a much more larger scale … what’s going on in this country. What Nancy Pelosi and the Left want is, they want chaos because, under chaos, they control. They certainly must support the violence. They do nothing to suppress it. They do nothing to condemn it. Posted on January 23, 2019 by Christopher J. Gary and filed under Jeff Landry, Immigration and tagged Jeff Landry immigration Nancy Pelosi. Landry claims arrests like this one "highlight the need for improved border security". Posted on January 23, 2019 by Christopher J. Gary and filed under Immigration, Jeff Landry, Louisiana and tagged immigration jeff landry louisiana. Posted on January 16, 2019 by Christopher J. Gary and filed under Donald Trump, Immigration, Jeff Landry and tagged jeff landry Donald Trump immigration. "We have seen what happens when we allow criminals to come into our country illegally," Landry said, pointing to the 2016 death of St. John Fire Chief Spencer Chauvin when a bus driver living in the U.S. illegally crashed his vehicle and killed Chauvin and Jermaine Starr. "Spencer Chauvin's wife, Jennifer, and his two children, Jude and Jade, will never be reunited with their husband and father here on this earth." Posted on January 13, 2019 by Christopher J. Gary and filed under Donald Trump, Immigration, Jeff Landry and tagged Jeff Landry immigration Donald Trump. A testy dispute between former state Sen. Larry Bankston and Louisiana Attorney General Jeff Landry over who should represent the state's contractor licensing board doesn't belong in the courts, a state appeals court ruled Thursday. It what seems like an almost weekly occurrence, Landry has repeatedly shown the Cajun Obama that he is not above the laws of the State of Louisiana and that he is beholden to such. 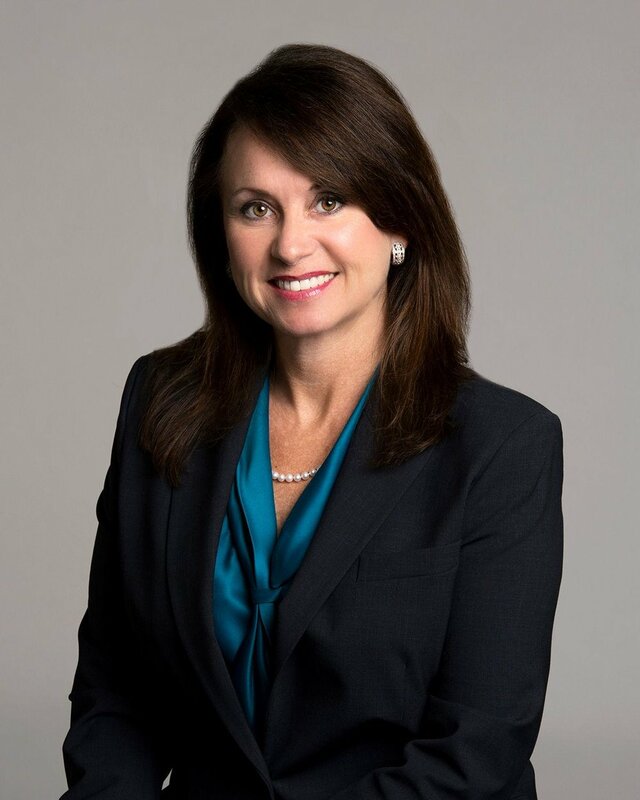 Landry, a Republican, initially questioned whether Bankston, a convicted felon who was temporarily disbarred, should be allowed to work for the state. Bankston, a Democrat, is an ally of Democratic Gov. John Bel Edwards. At least we have one person in State office that respects the rule of law and the Constitution of Louisiana. Sadly, the Governor of our state does not. Posted on January 4, 2019 by Christopher J. Gary and filed under Jeff Landry, John Bel Edwards, Louisiana and tagged John Bel Edwards jeff landry louisiana.